Montana has some big names and well-known places (I’m talking about you Glacier National Park), but the truth of the matter is this: some of the coolest places are located off the beaten path and come in the form of small towns, destinations at the end of gravel roads, local shops and colorful characters. Keeping this in mind, last week I set out to explore one of Western Montana’s most-underrated places: the Mission Valley. And you guys, it was a perfect fall day that had picture-perfect views around every corner. But, as it goes with many off-the-beaten-path places, it can be hard to know where to start or what to see when you’re adventuring around a new destination. 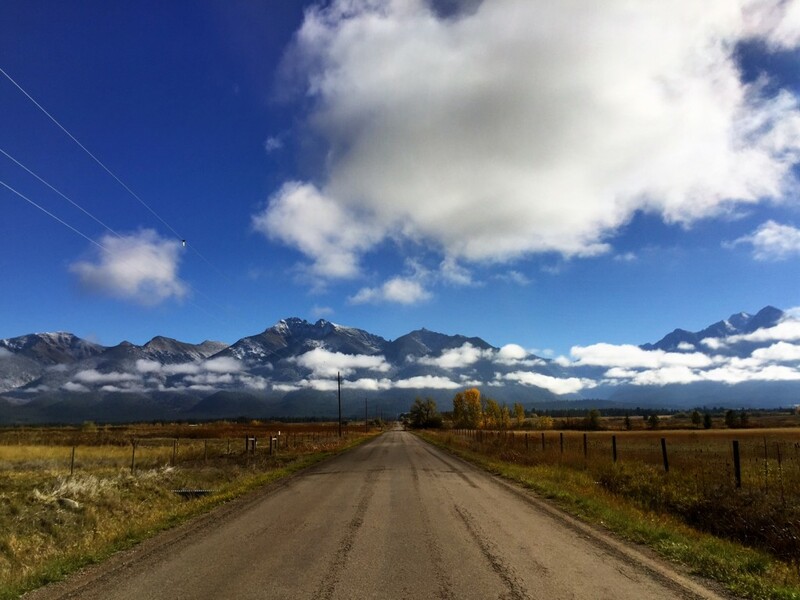 To make it easier, I rounded up 9 must-see attractions in Montana’s Mission Valley. 1. The Mission Mountains from Ravalli Hill. 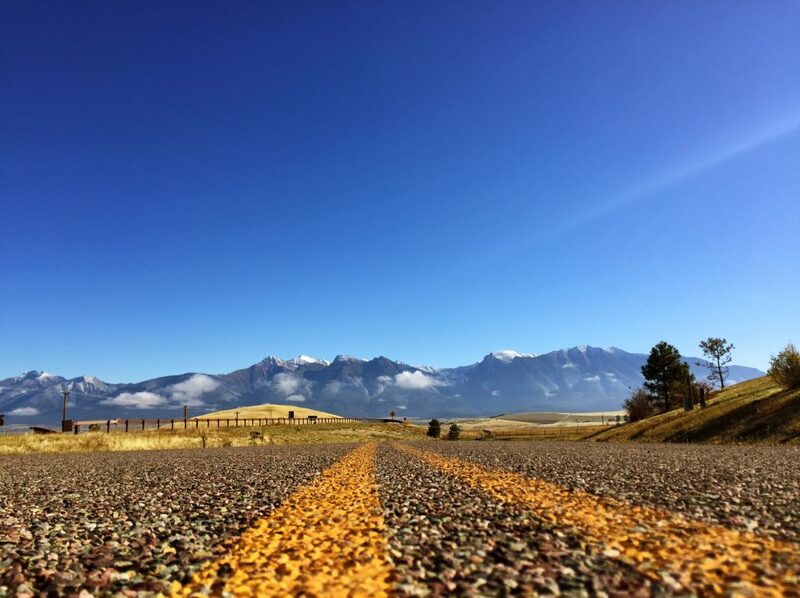 Hands down, this is one of the best views in Montana and it’s not really off the beaten path, as it’s right on Highway 93. But here’s the thing: this view is best soaked in by pulling off the highway into the scenic overlook and spending at least a few minutes looking at one of the wildest mountain ranges in the West. Insider tip: this is also one of the best places to catch sunrise. My favorite view in the Mission Valley. 2. McDonald Lake. 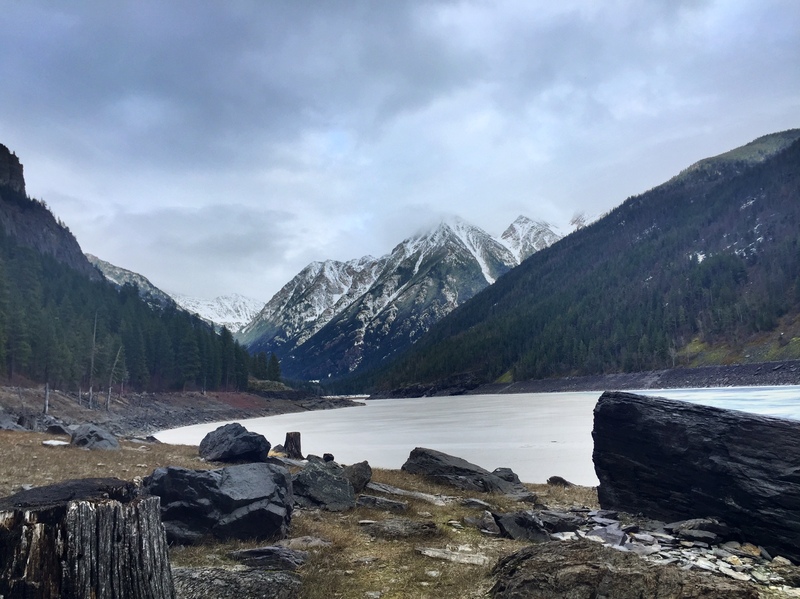 I found out about McDonald Lake from one of my favorite places: instagram. Several locals were posting photos from this lake, located a short drive back in the Mission Mountains, to their instagram feeds and I knew it was a place I needed to visit. It’s a gorgeous destination to take a hike, have a picnic, cast a fishing line or simply sit and relax. One thing to note: the lake is on tribal land, so you do need to purchase a recreation permit from the Confederated Salish & Kootenai Tribes. 3. The National Bison Range. It’s no secret that I’m a big fan of the National Bison Range (you can read more about my day trip to the range here), but regardless this is one of the best places to visit in the Mission Valley, especially for wildlife watching and photography. 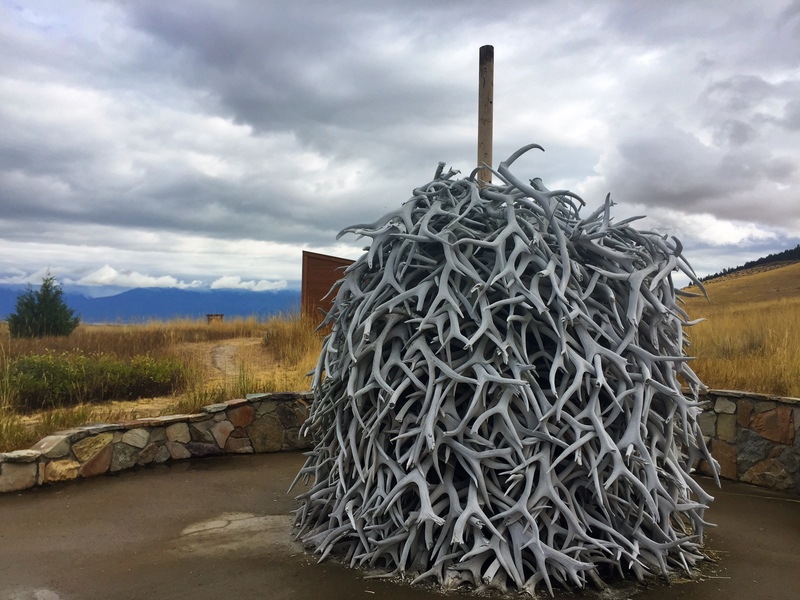 This pile of antlers welcomes visitors to the National Bison Range. 4. Great Gray Gifts and Ninepipes Lodge. 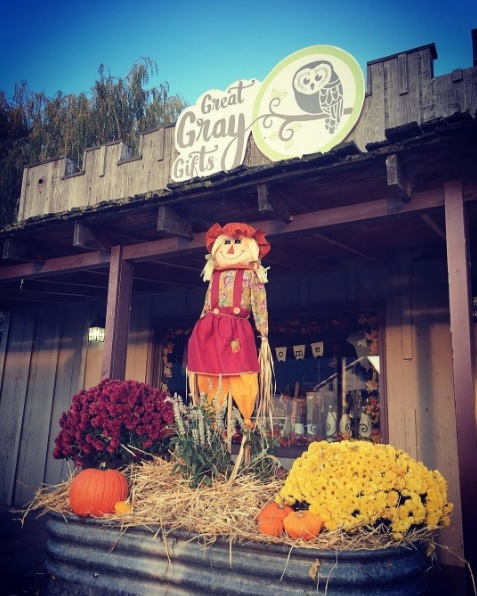 Located just off Highway 93, Great Gray Gifts is brand new to the Mission Valley (they opened in May 2016). Owned by the adorable husband-and-wife team from Ninepipes Lodge, the merchandise at Gray Gray Gifts is all hand-selected and and includes many made in Montana products. Next door, you’ll find Ninepipes Lodge and Allentown Restaurant. If you’re looking to stay and play in the Mission Valley, the lodge is a great home base. The view from the patio at Ninepipes Lodge. 5. Ninepipes Museum of Early Montana. Located next door to Ninepipes Lodge is one of the most interesting museums in Montana—Ninepipes Museum of Early Montana. Operated by one of the valley’s most well-known families, the Cheffs, the museum has a well-curated collection of hundreds of Western Plains Indian artifacts, as well as exhibits on early settlers, the fur trade and cowboy way of life. Insider tip: take the guided tour, if possible. 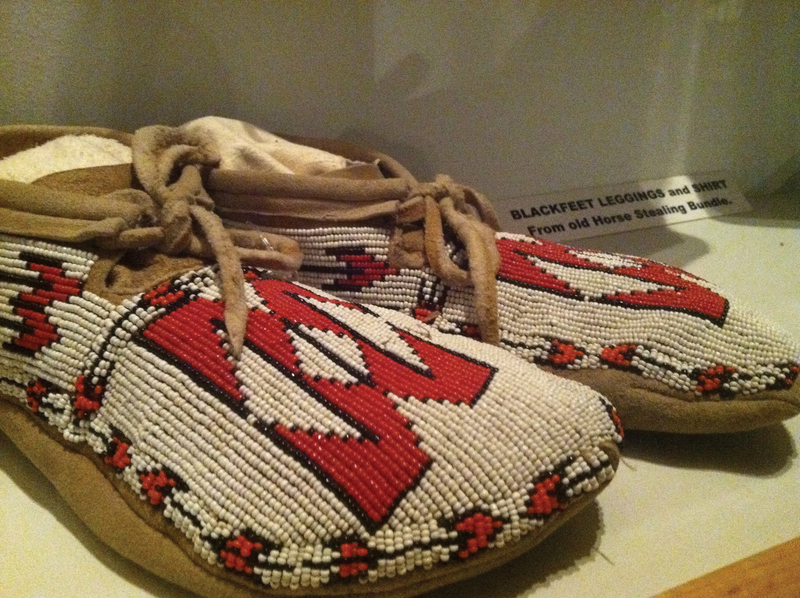 Handcrafted moccasins at the museum. 6. Mission Mountain Golf Course. 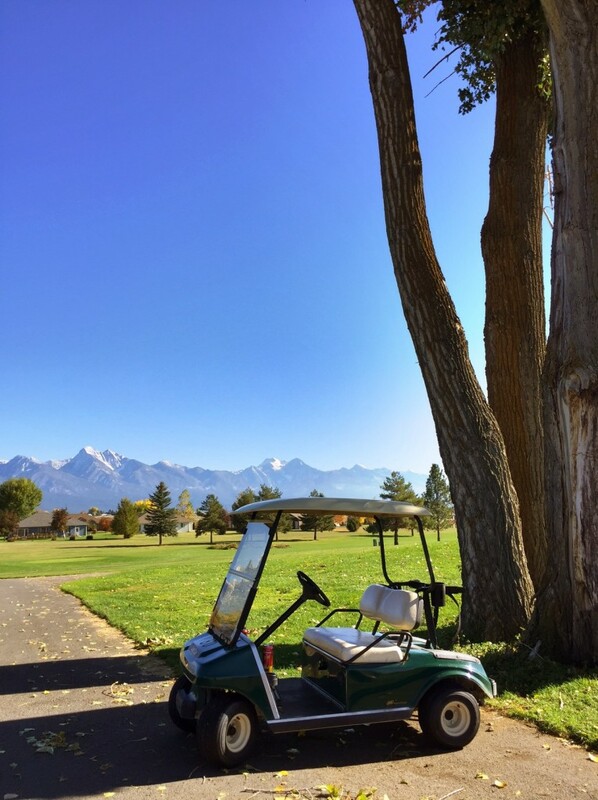 If you like golf (or you’re really good at driving the golf cart like me), this course in Ronan has one of the most stunning backdrops in Western Montana. Playing 18 holes with this backdrop? Yes please. 7. Stella’s Deli & Bakery. Fun fact: I get really sick of eating sandwiches (except peanut butter and jelly – those never get old). But I’m 100 percent confident that I’ll never tire of the sandwiches at Stella’s Deli & Bakery in Ronan. I’m not sure if it’s the homemade buns they serve them on, but this is THE place to stop for lunch in Ronan. I’ll take seven cinnamon rolls and two turkey sandwiches, please. 8. Muley Bluz-Cowboy Toys. It’s no secret that I love cowboys and authentic western offerings, so believe me when I tell you that I’m obsessed with Muley Bluz. 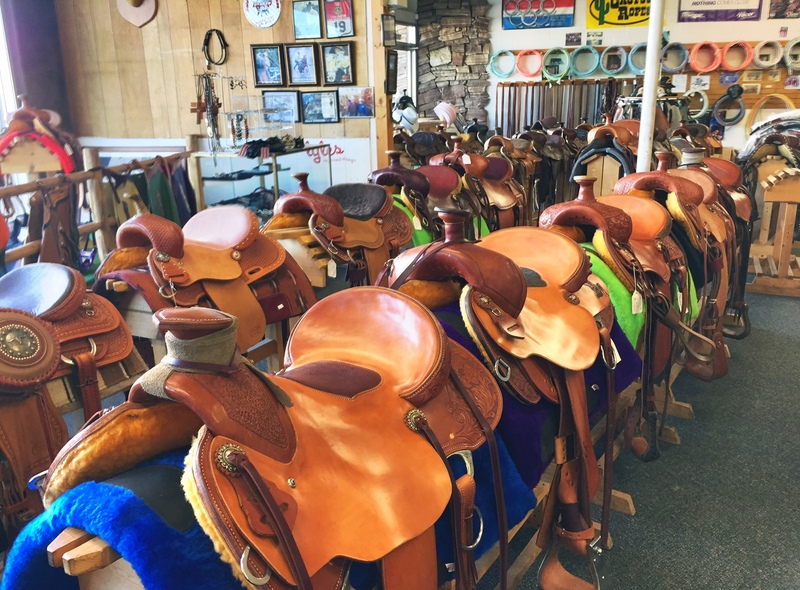 Located on Main Street in Ronan, I randomly stumbled into this shop last week and had a great 45 minutes of trying on chaps (also called chinks, depending on who you’re talking to), sitting in saddles and talking the owner’s ear off. 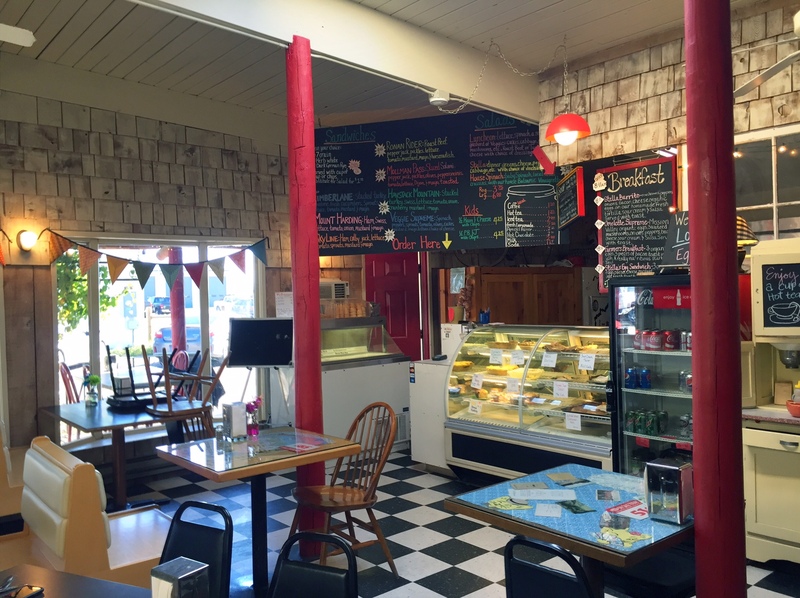 Long story short: don’t visit the Mission Valley without stopping into Muley Bluz. Not kidding: the saddle in the very front is the MOST comfortable saddle I’ve ever sat my booty on. 9. The People’s Center. If you asked me what my favorite museum is in Montana, The People’s Center in Pablo would be among my top choices. 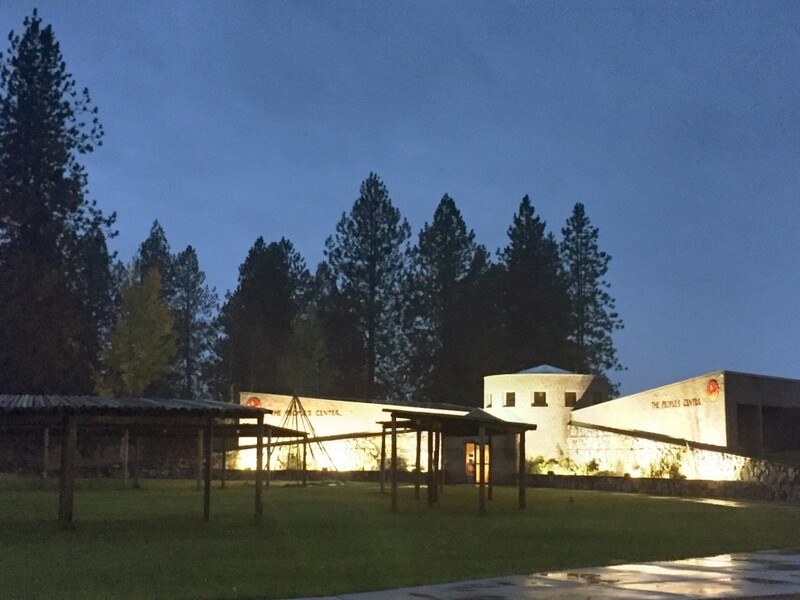 The museum shares the history and culture of the Salish, Pend d’Oreille and Kootenai tribes and has artifacts and exhibits on display. 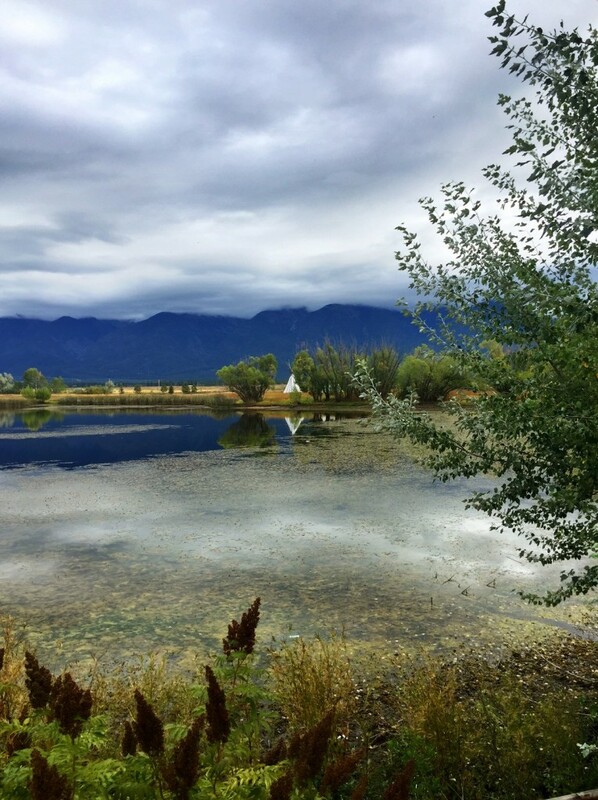 But if you want to really learn about the history of Montana’s first nation, take the guided tour. The center’s tour guides will share incredible insights into the tribal histories, traditions and more and, to be totally truthful, it’s one of the best guided tours I’ve ever taken. The People’s Center at night. This entry was posted in Montana Fun and tagged American Indian, Charlo, Mission Valley, Moiese, Pablo, Play, Ronan, St. Ignatius on October 18, 2016 by tiatroy.